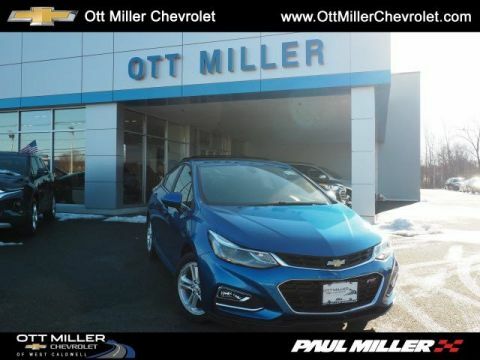 New 2019 Chevrolet Cruze LT 4dr Car in #19454 | Paul Miller, Inc.
Only 3 LT models left in stock! 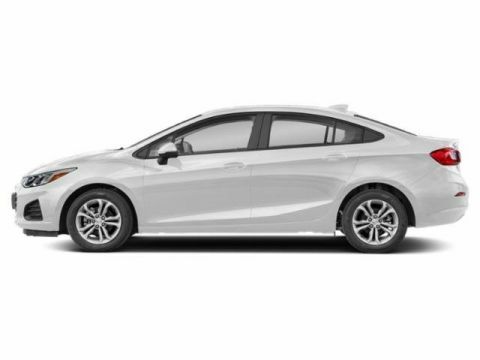 BACK-UP CAMERA, BLUETOOTH, MP3 Player, KEYLESS ENTRY, 38 MPG Highway, SAT RADIO, TURBOCHARGED, ALLOY WHEELS.Scores 38 Highway MPG and 28 City MPG! This Chevrolet Cruze delivers a Turbocharged Gas I4 1.4L/85 engine powering this Automatic transmission. 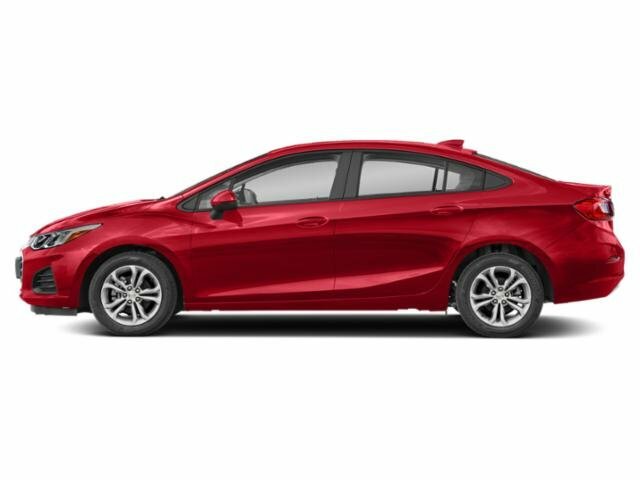 TRANSMISSION, 6-SPEED AUTOMATIC (STD), NEW JERSEY COST SURCHARGE, ENGINE, 1.4L TURBO DOHC 4-CYLINDER DI with Continuous Variable Valve Timing (CVVT) (153 hp [114.08 kW] @ 5600 rpm, 177 lb-ft of torque [239 N-m] @ 2000-4000 rpm) (STD). * This Chevrolet Cruze Features the Following Options *CONVENIENCE PACKAGE includes (AVJ) Keyless Open, (BTM) Keyless Start, (KA1) heated driver and front passenger seats, (AH5) driver 8-way power seat adjuster, (DLF) outside heated power-adjustable, manual-folding mirrors and (WPR) Driver Confidence Package , Wipers, front intermittent, variable, Windshield, solar absorbing, Windows, power with Express-Down, Wheels, 16 (40.6 cm) aluminum, Wheel, spare, 16 (40.6 cm) steel, Warning tones, driver and front passenger seat belts, Visors, driver and front passenger vanity mirrors, USB ports, 2, with auxiliary input jack, front, USB charging ports, 2, rear. 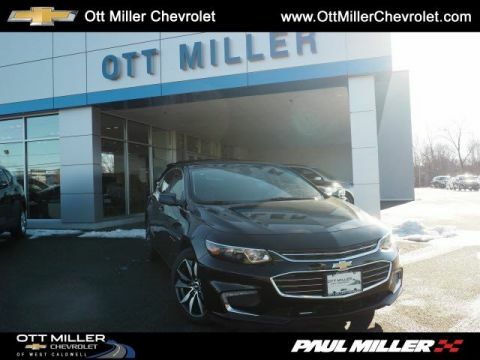 * Stop By Today *Stop by James Ott Enterprises, LLC d/b/a Ott Miller Chevrolet of West Caldwell located at 950 Bloomfield Ave, West Caldwell, NJ 07006 for a quick visit and a great vehicle! Copyright © 2019 Paul Miller, Inc.
Paul Miller, Inc.	, .